Syndic poet, Kate Mullikin, has developed a new artistic career, that of singer/songwriter for Wild Iris in Santa Cruz CA. Immensely talented, I expect she will soon be discovered. Syndic Literary Journal is pleased to present her first recordings. 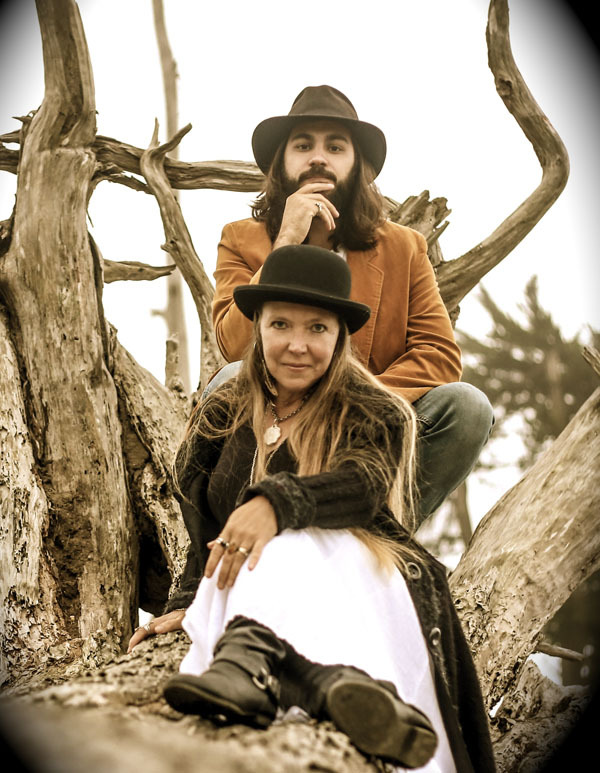 Kate Mullikin is a poet and singer-song writer from Santa Cruz; she and her musical partner, Bryan Shelton have been writing music for the past year under the band name "Wild Iris." Kate teaches middle school art and poetry classes by day and performs in local folk and blues venues on the weekends.